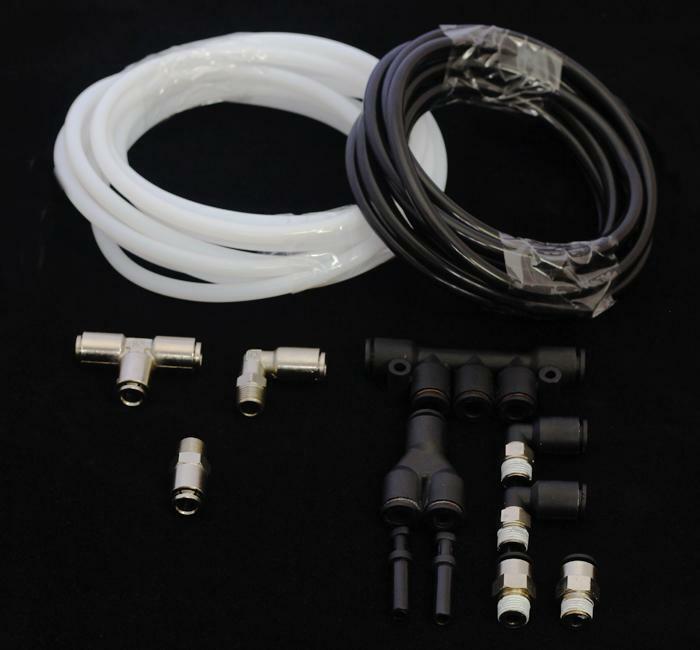 Boost Connect Kits are push/quick connect fittings that are re-usable and cannot disconnect. Our goal is to give the racing customer access to this technology at an affordable price. We also want to make sure that our customers have access to high-quality lines that are designed to survive our environment. Most users will utilize these fittings for boost/vacuum. 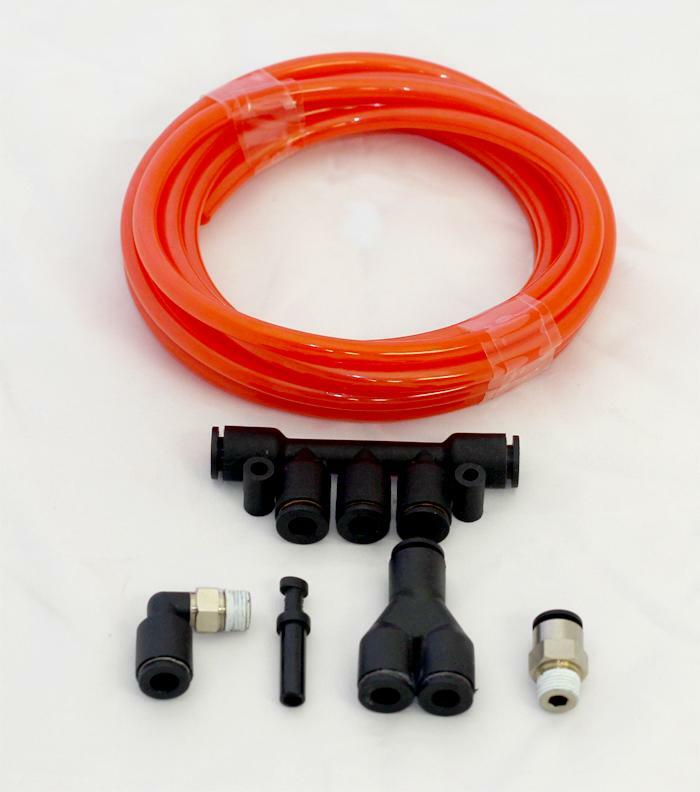 But, remember that these units can also be used for other fluids in the system, such as coolant, methanol, alcohol, etc. Please match the materials specifications to your application. If the color of the hose is NOT white, then it is NOT high-temp hose. If the fittings are NOT all metal construction, then they are NOT high-temp fittings. We offer boost connect kits for every application.